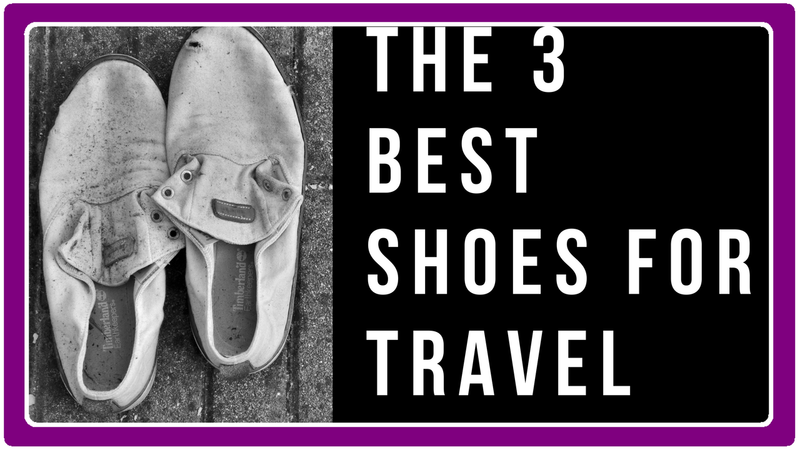 There are so many YouTube videos and blog posts online about the best shoes for travel for both men and women, and I don't pretend to know everything. BUT, I have experience and feet and I think those are enough to have a valid opinion on footwear. So read on if you also have feet and a desire to travel! When we arrived in the Gobi Desert of Southern Mongolia, we were surprised to see herds of camels justing hanging around. Cows and goats and sheep and even horses also wandered the desert together but we'd all seen these before. But camels? This was new!